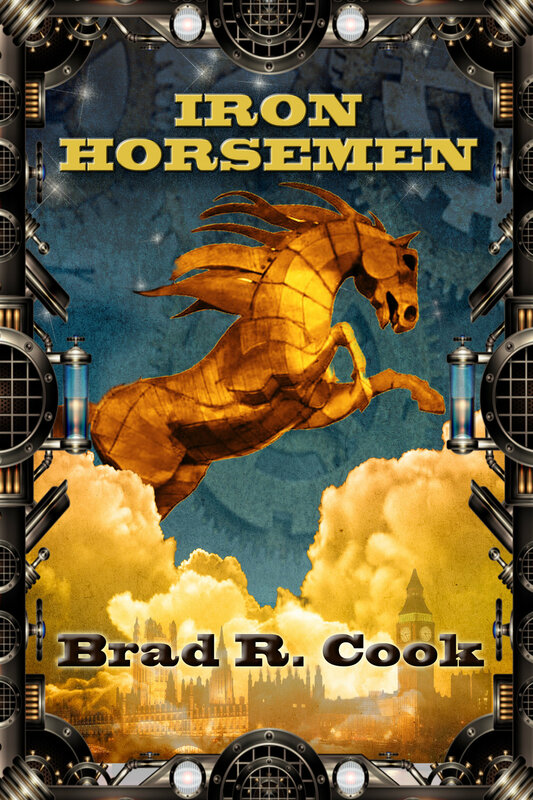 In a steam-powered Victorian world where pirates prowl the sky and secret societies determine the future like a game of chess, Alexander, Genevieve, her little bronze dragon, and a crew of Sky Raiders must save the world from the four Iron Horsemen. 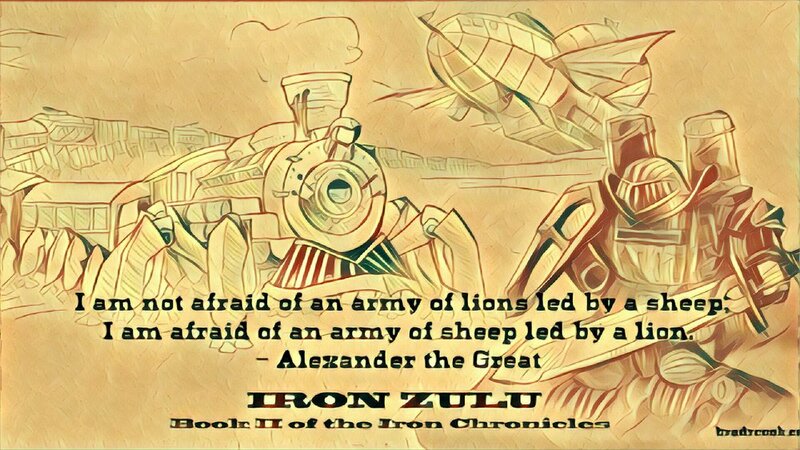 Alexander is back in the thrilling conclusion to The Iron Chronicles. Refusing to return to Eton College, Alexander joins the Sky Raiders on the Sparrowhawk as a member of the crew. With the baron’s daughter captured by the vile Colonel Hendrix, Alexander races to the top of the world, and discovers the terrifying machines created by the inner circle to enslave the world. Betrayed by his allies, and aided by a mysterious woman and her clockwork owl, the race is on from the snow-covered peaks of the Himalayas, to the shining capital of the New World. In a steam-powered Victorian world where pirates prowl the sky and secret societies determine the future like a game of chess, Alexander learns that it is not gender, race, or age that determines a warriors worth as he is forced to choose between becoming a knight, or a Horsemen. 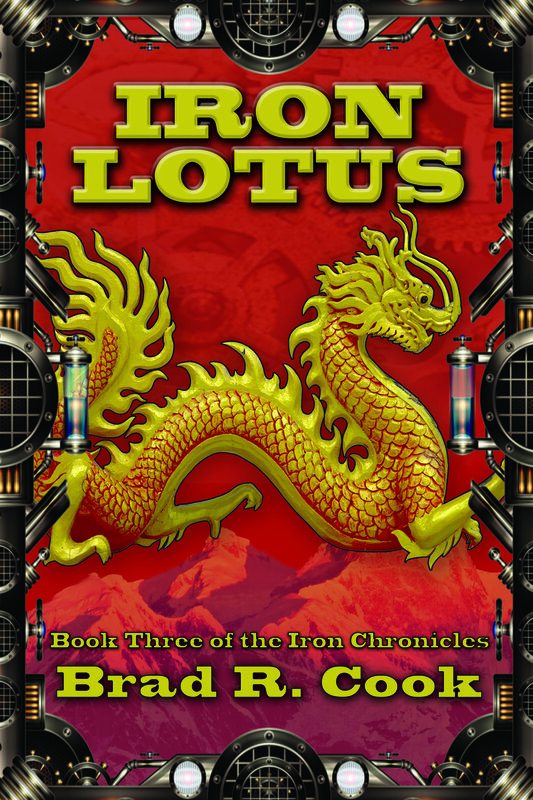 The Iron Chronicles Trilogy Pack! IRON CHRONICLES TRILOGY PACK SALE! Read the first chapter of Iron Horsemen!